Why make them fit in when they were born to stand out! 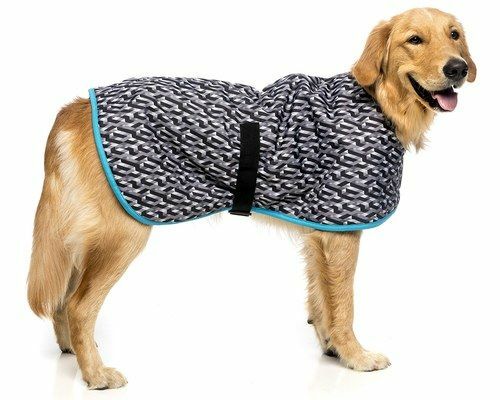 The Kazoo Funky Coats have the durability of our Reflective Nylon Coats with the added extra of being fashion-forward. The prints are fun and varied to suit your four-legged friends personality perfectly. Available in three colours and multiple sizes.